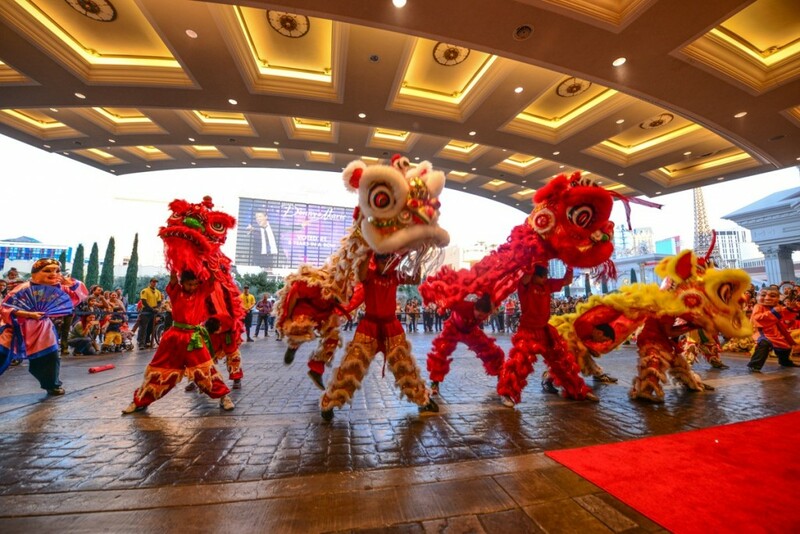 Caesars Celebrates the Year of the Monkey with Lion Dances! Keeping up with the Chinese tradition, Caesars Entertainment Las Vegas resorts will host more than 15 customary and lively Lion Dances across the city, beginning with daily performances at The LINQ Promenade on Monday, Feb. 8 through Sunday, Feb. 14. At each of the nine resorts, additional Lion Dance performances will start at the porte cochère and make their way through the casino from Feb. 12-17. Thanks to the folks at the Mullen Ad Agency, and a little computer magic, you can make it snow anywhere, even in Las Vegas! Adweek Article on the 10 best Ad Agency Greeting Cards, Mullen is #3.